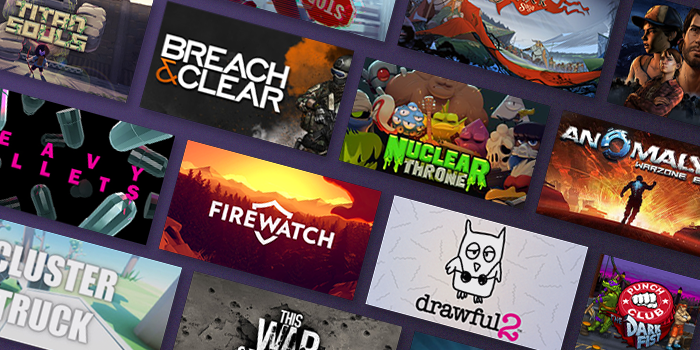 Following its announcement back in February, Twitch has now added the ability to buy PC games directly from game streams on its platform. That means that gaming broadcasts from partnered streamers will have a ‘Buy Now’ button to allow you to purchase the title you’re tuned into; your purchase will be available through Twitch’s own app or through others like UPlay, and 5 percent of the revenue will go to the streamer. At launch, Twitch will offer 50 titles, including For Honor, Tom Clancy’s Ghost Recon: Wildlands, The Walking Dead, and Firewatch. It’s also selling in-game content packs for popular free-to-play games like Warframe, with the same revenue-sharing model that applies to paid titles. With that, Twitch now has a new revenue model to feed its giant parent company Amazon, which already sells both physical and digital copies of games for PCs and consoles. It’s also nice to see that streamers now have an opportunity to make a little extra money on the platform as well. It could also reduce friction in the discovery process for players looking for a new game to get into. Twitch is a great place to see what trending titles are about, and the ability to snap it up without having to visit a separate store means greater convenience for buyers. Read next: Is the Trump administration's proposal to search foreigners' gadgets too extreme?